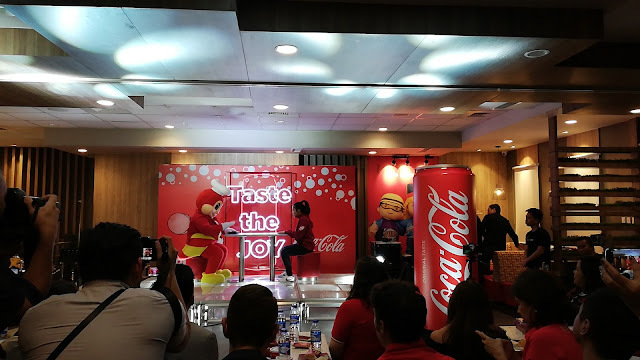 Last 11, January 2019, two of the biggest company in the market Jollibee and Coca-Cola collaborates for the most iconic limited-edition Jollibee Coke in Can. 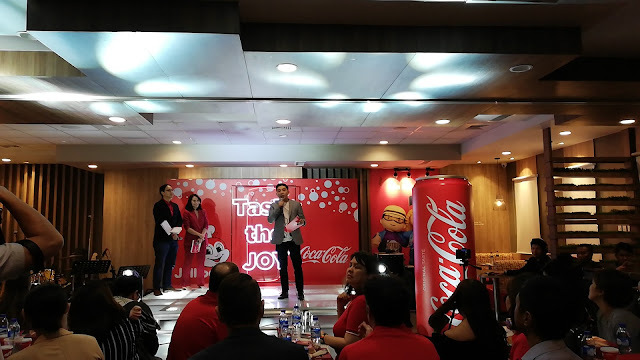 The gathering is held at 1000th store of Jollibee in BGC Triangle and it will be available nationwide starting January 15, 2019. 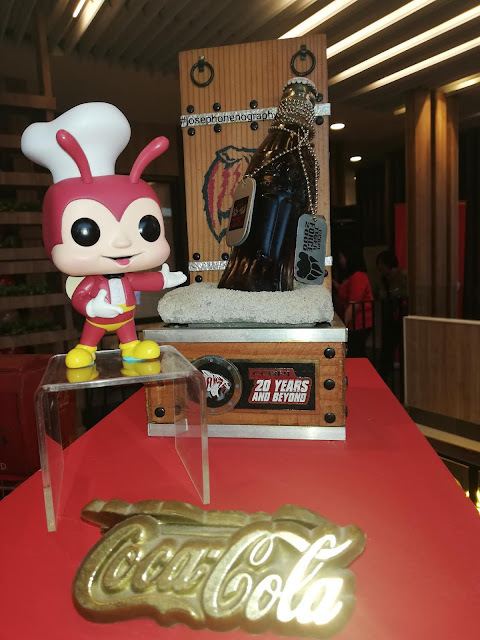 Calling Jollibee fans and Coke Collector's don't miss this chance to get these exciting collectibles that are only available for the limited time. 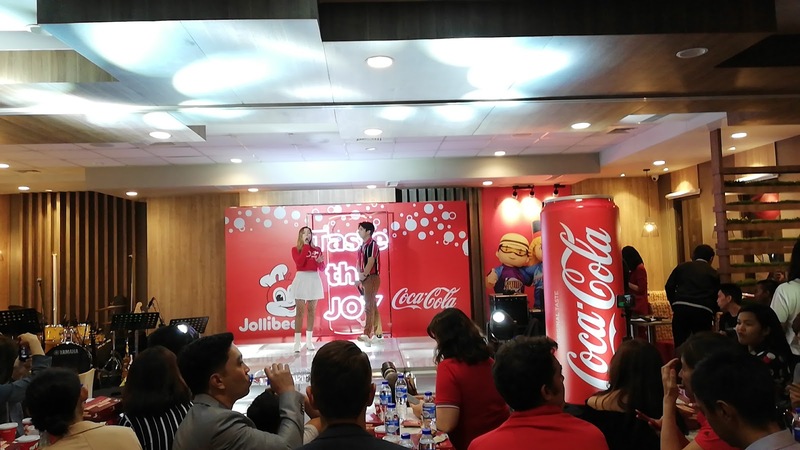 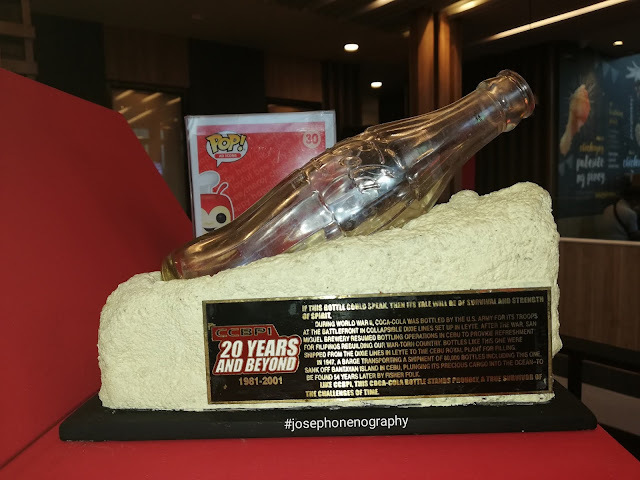 “This is a very proud moment for us, considering that Jollibee will be the first brand icon to be featured on a Coke can and that our loyal customers will have the chance to own it. It’s truly an honor to be working with a global brand and long-time valued business partner like Coca-Cola. 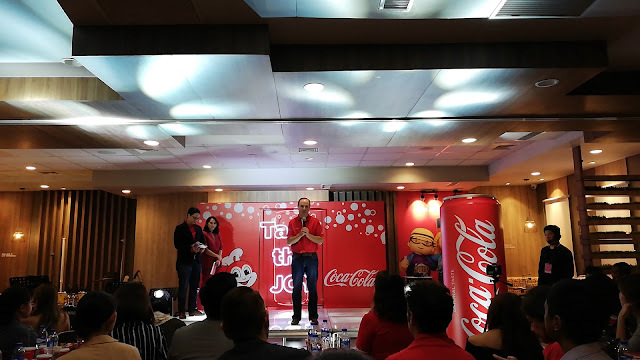 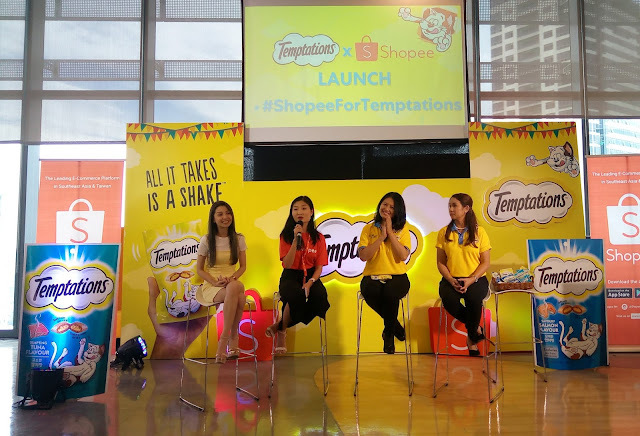 I can say that this is a perfect pairing because we are collaborating with a brand that shares our values and our goal to bring joy and happiness to Filipinos,” shared Francis Flores, Jollibee Global Brand Chief Marketing Officer. 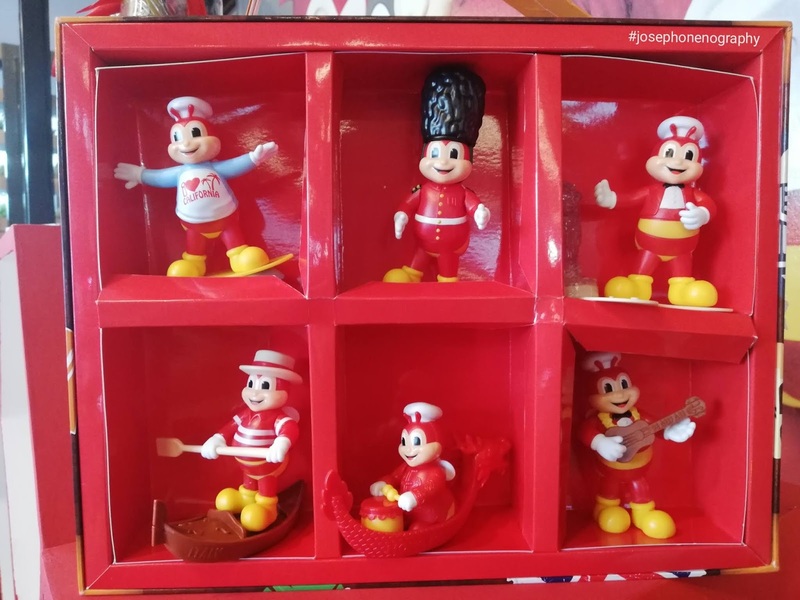 “We take pride in being part of the Jollibee family as they continue to spread joy and make every moment special for Filipinos. 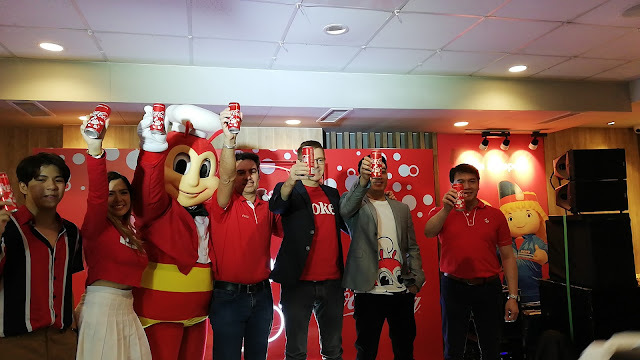 With this partnership, two iconic brands have joined forces to create a historic collaboration. 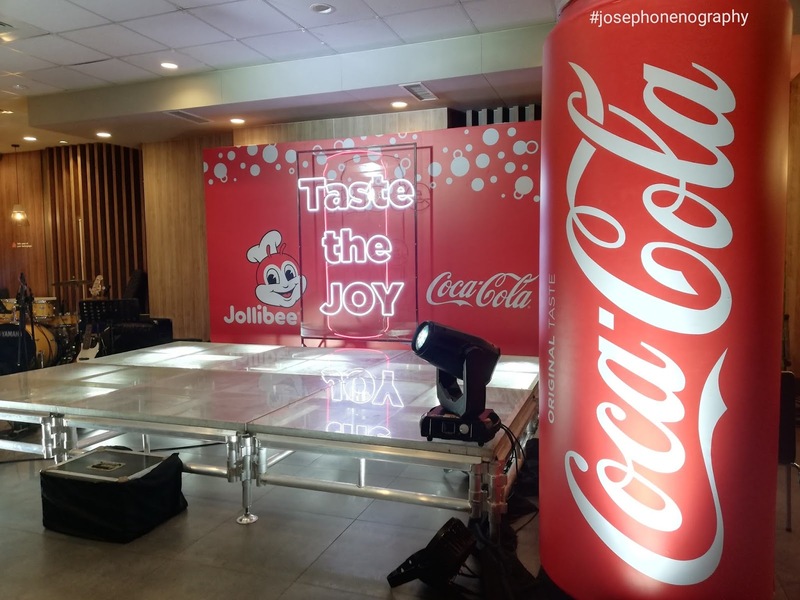 This is the first of its kind for both Jollibee and Coca-Cola. 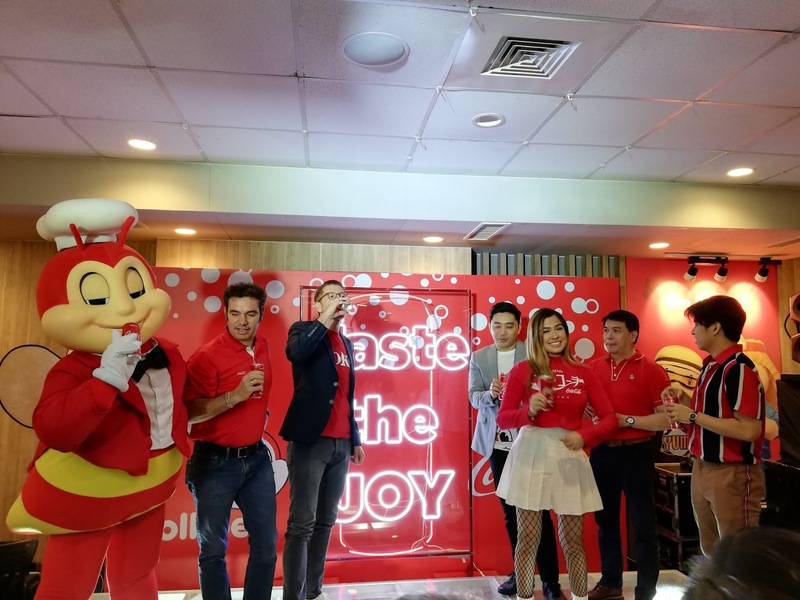 Over the years, we have shown that every langhap-sarap meal of Jollibee is #ForeverBagay with a glass, in this case, a can of Coke,” said Winn Everhart, president and general manager of Coca-Cola Philippines. 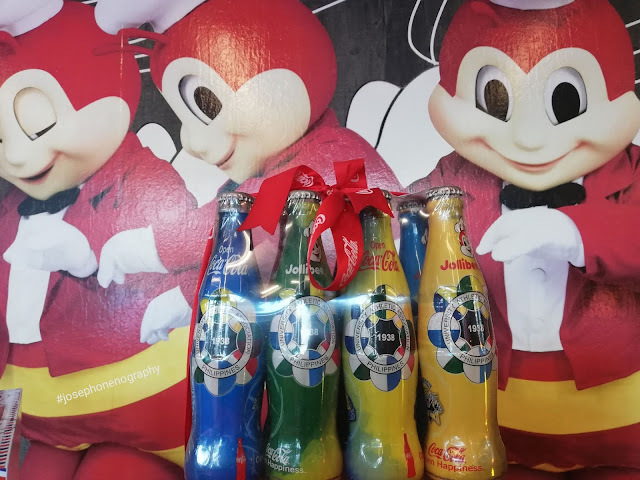 The two iconic global brands have become synonymous with happiness and joy for many Filipinos - one, a home-grown brand that has brought pride and jolly moments to customers across the archipelago and around the globe; and the other, a household brand that has spread happiness and uplifted lives with their refreshing beverages for over a century. 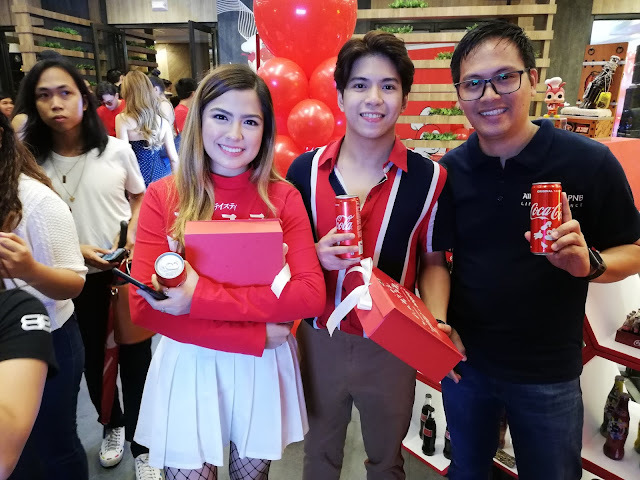 Photo with the brand ambassadors Nash Aguas and Alexa Ilacad. Jollibee and Coke fans and customers alike can take home their very own limited-edition Jollibee Coke Can just by adding P45 with every order of any Jollibee value meal with Coke from January 15 to February 8, 2019.